Dear questioner, here is now the calculation of your Pisces horoscope for today, Monday. 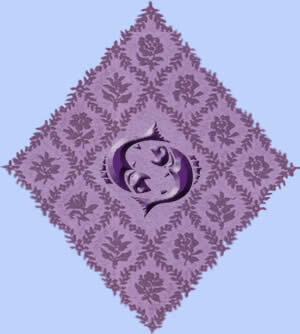 We combined the result of the horoscope and assign it to your personal mystical Kipper card, the Courts person. 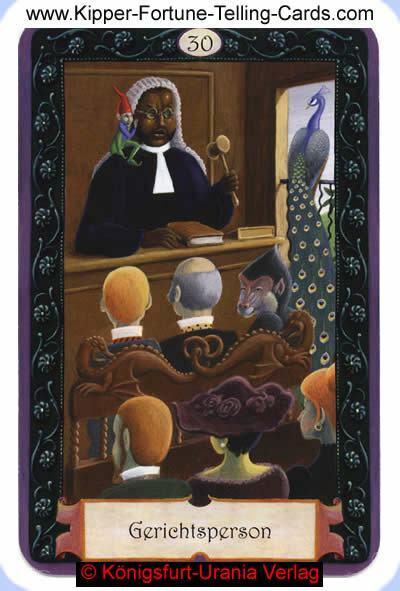 The the Courts person is a neutral card, which will influence your day. The discussion can be personally or professionally, socially or public. It may be that today you will be called to account for for something. Dispute clarifies the fronts, the way you do it, the character. The Kipper Oracle answers you with the Courts Person. This means, you will be confronted with discussions and disputes. About the things that trouble you, including your question, you must speak with friends. At this time, the answer is no. But it is possible to change the situation, by the help of friends. This card talks about an exchange between persons or parties. The exchange may take place privately and professionally, socially or publicly. It may also be that somebody makes you accountable for something.